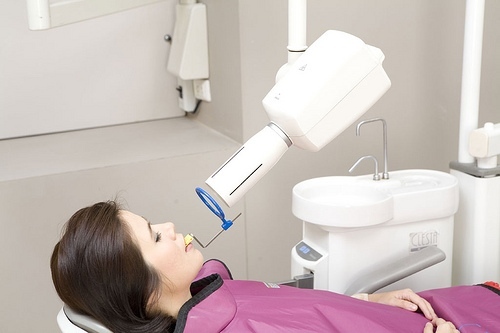 In our clinic we use the latest digital radiography equipment that provides us with tools for an accurate diagnosis at the lowest possible radiation dosage for the patient and also at the minimum waiting time. Through digital radiography, we can diagnose various diseases at an early stage and therefore treat them on time. In addition, digital radiographs help us from the diagnosis of complex cases.